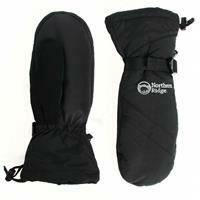 The Northern Ridge Mountain Range Mittens pack a lot of value and features into a winter mitt at a really great price! 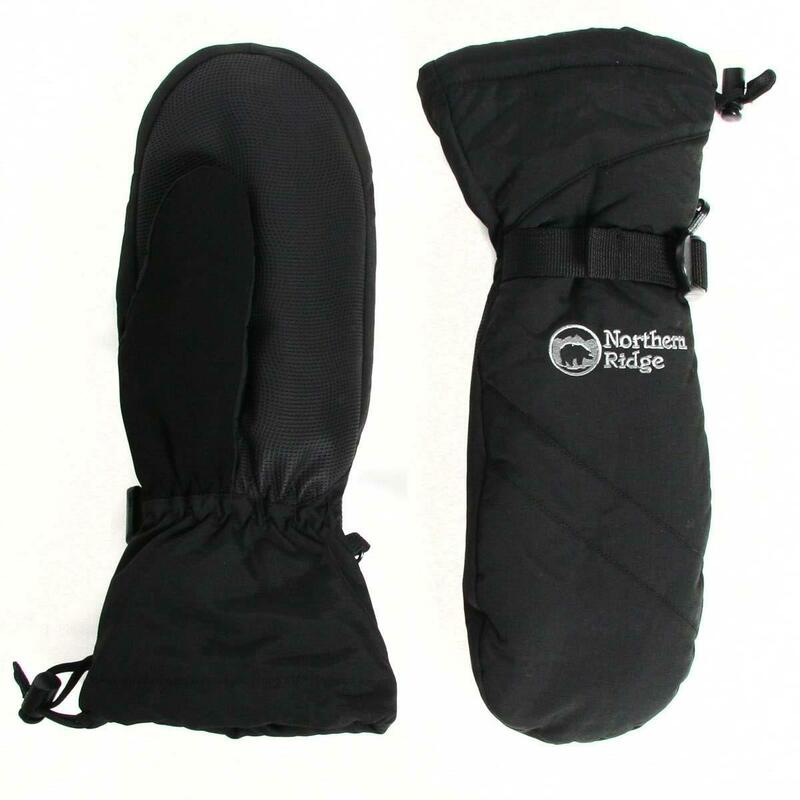 They are waterproof, breathable, fully insulated, and durable – plus they feature a soft, comfortable liner that is stitched internally to keep everything in place. 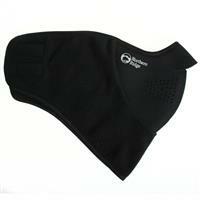 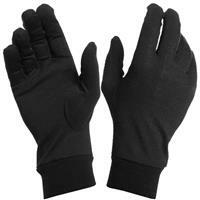 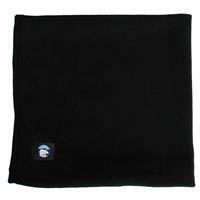 These mittens are also roomy enough for you to wear the Northern Ridge glove liners on those extra cold days.